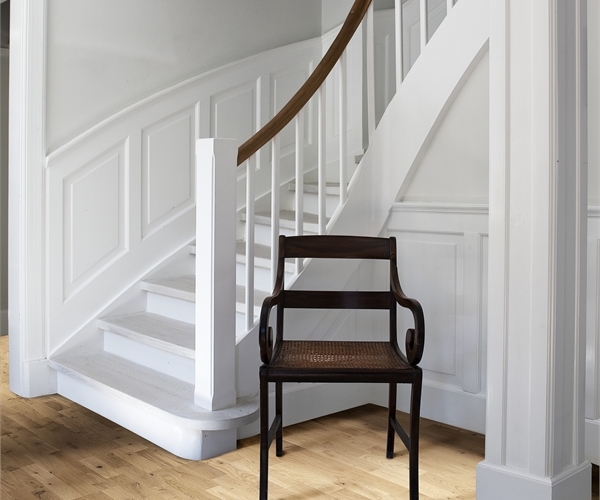 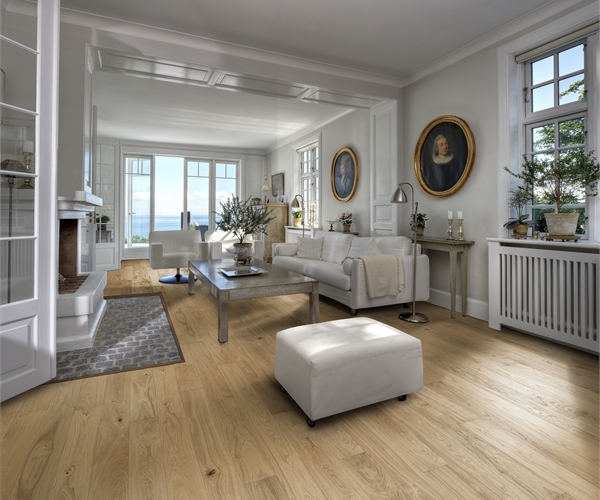 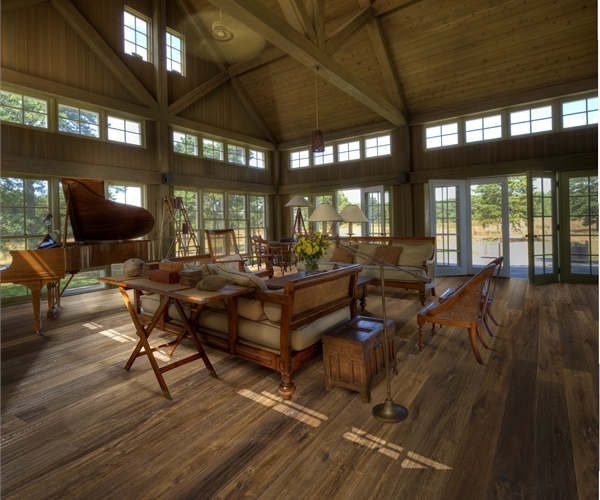 See our extensive range of wood flooring. 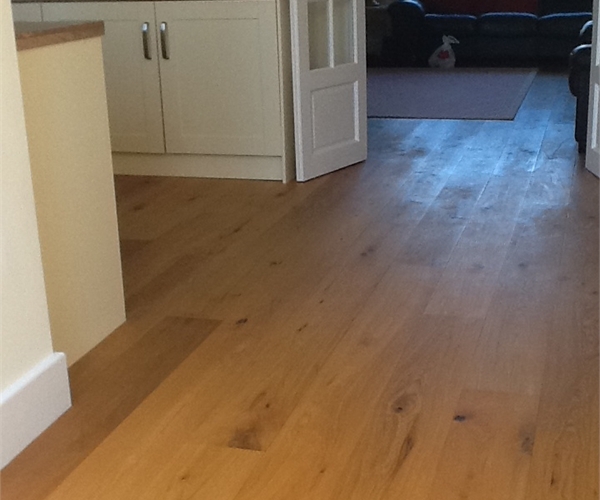 Let our expert teams of fitters & estimators give you the quality products your home deserves. 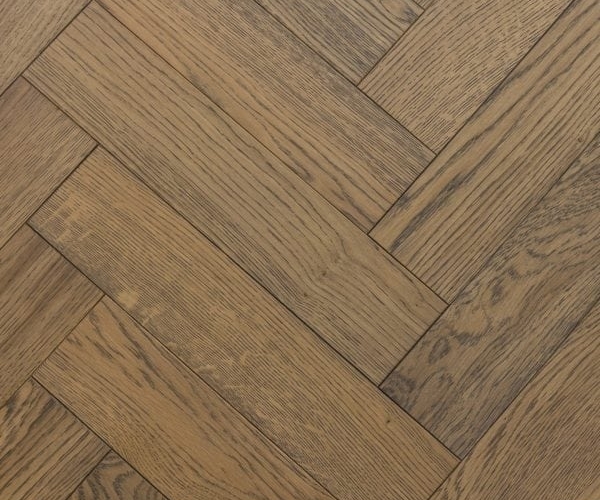 Keeping large stocks in our own warehouse gives you amazing deals on many engineered floors. 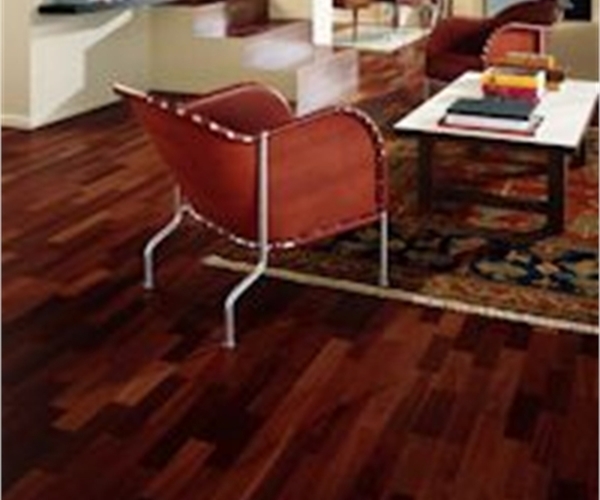 Being stockists of Kahrs, Boen and Tarkett also gives us a wide range of design options.